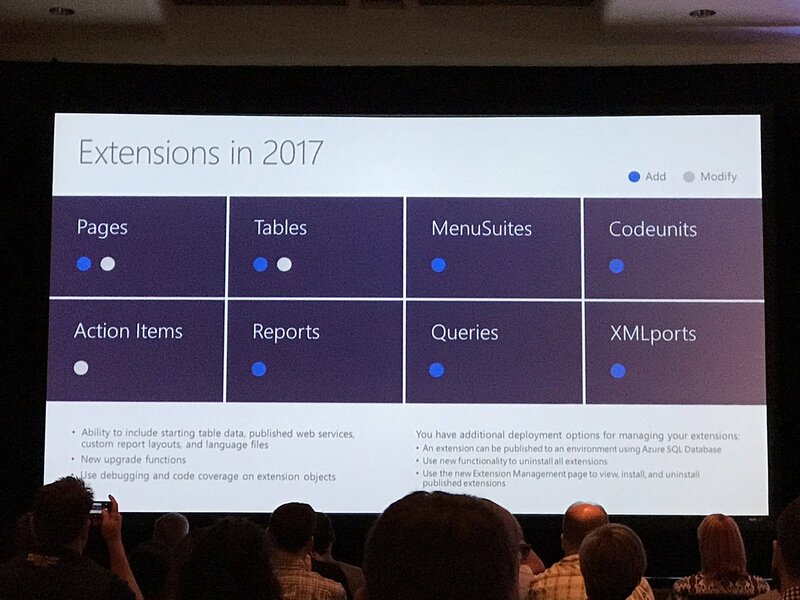 How do I obtain a unique 70,000,000 object range in my license for developing a Microsoft Dynamics 365 Business Central Extension for submission to AppSource? mbscon@microsoft.com if you are based in the Europe Middle East and Africa Operations Center. mbsagree@microsoft.com if you are based in the Americas Operations Center. mbslques@microsoft.com if you are based in the Asia Pacific Operations Center. mbsquery@microsoft.com if you are based in the Europe Middle East and Africa Operations Center. mbsorder@microsoft.com if you are based in the Americas Operations Center. 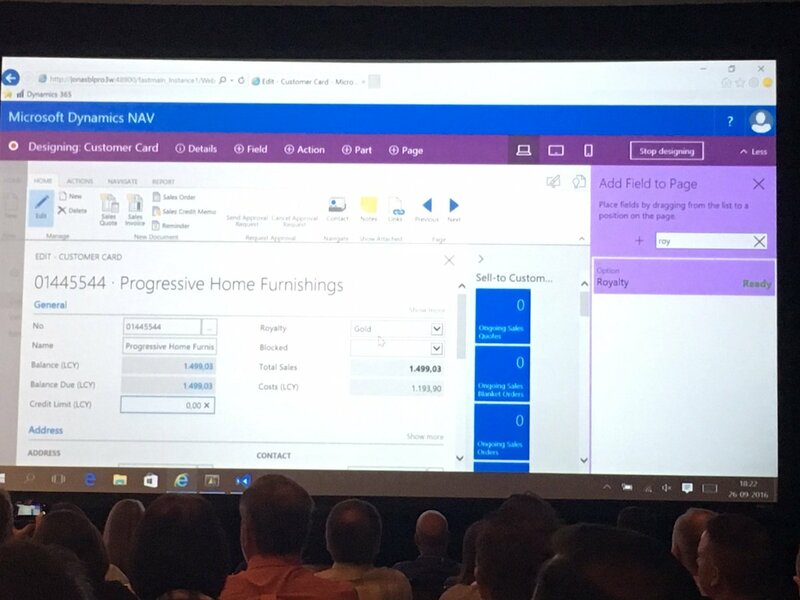 Partners who intend to develop their solution in Microsoft Dynamics 365 Business Central and Microsoft Dynamics NAV can request to have the same object range for both products. As of April 2 2018, objects granted in the range 1,000,000 – 98,999,999 can be used for development in both products. An active Registered Solution Program Addendum (RSPA) is required for partners who wish to be granted an object range for Microsoft Dynamics NAV. 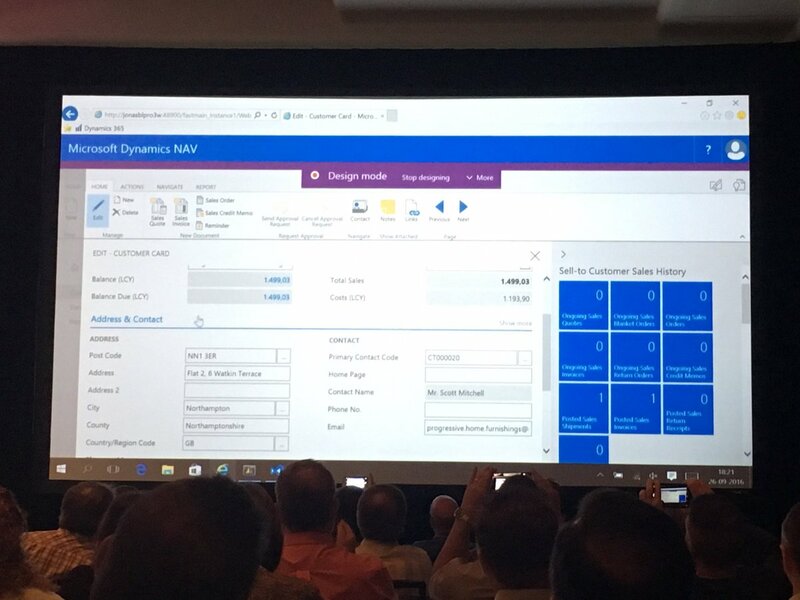 ​Partners who only intend to develop their solution for Microsoft Dynamics 365 Business Central will be granted 1,000 objects in the range 70,000,000 – 74,999,999. Your local ROC will then complete “Phase 2” of the form and provide you with your own 1,000 object range to develop your Microsoft Dynamics 365 Business Central Extension. Your local ROC will then notify you once your Microsoft Dynamics 365 Business Central Extension has been set up, and you will then be able to view the object range in PSBC. A PSBC Guide for Microsoft Dynamics 365 Business Central Extensions has been provided to walk you through the process for managing the Development license, objects and reseller permissions in PSBC. For the Americas Operations Center (AOC), please fill out the AOC Microsoft Dynamics 365 Business Central Shared Object Range Agreement and return to mbsorder@microsoft.com. For the Asia Pacific Operations Center (APOC), please fill out the APOC Microsoft Dynamics 365 Business Central Shared Object Range Agreement and return to mbslques@microsoft.com. For the Europe, Middle East, and Africa Operations Center (EOC), please fill out the EOC Microsoft Dynamics 365 Business Central Shared Object Range Agreement and return to mbsquery@microsoft.com. 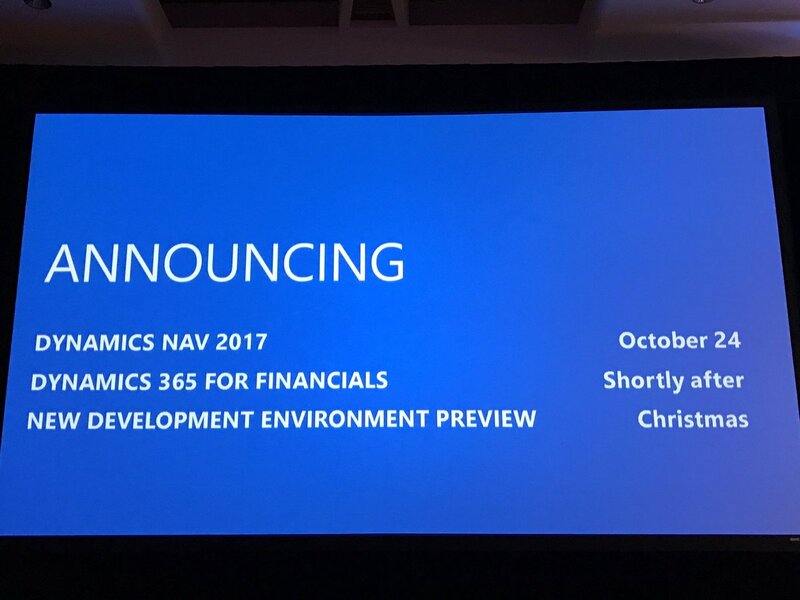 Preview of Development Tools for Dynamics NAV is available now…!!! 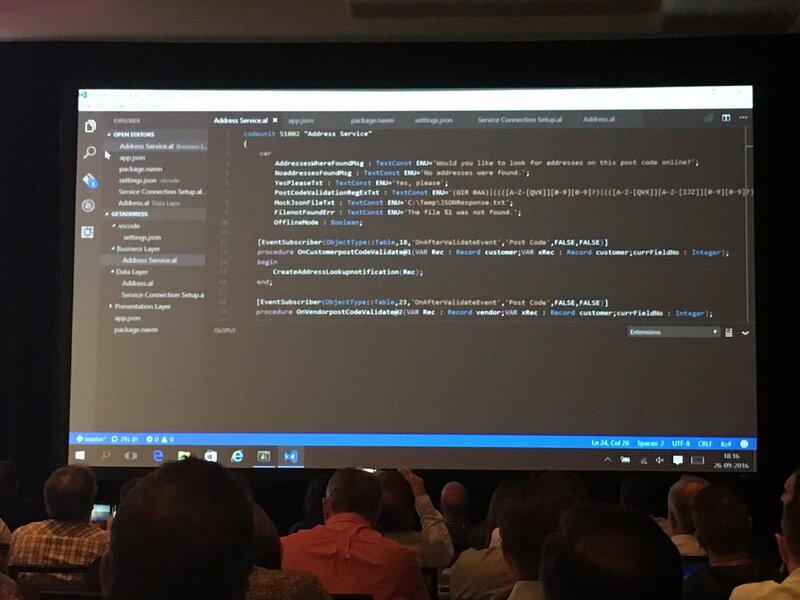 Today, Microsoft announced the new tools to build extensions and apps in and for Dynamics NAV. This December preview is meant as an appetizer and way for you to try out what we have so far. The tools that you’ll be using come in two flavors and both are available in preview from today. Make an extension in the client itself. Business consultants and UX designers will love using this drag-and-drop interface. Rearrange fields, rename groups, and reposition elements to build a perfect extension to support an industry-specific solution or implement a business process optimization. Use the AL Extension for NAV in Visual Studio Code to build powerful extensions based on tables, pages, and codeunits using the new objects: Page Extensions and Table Extensions. 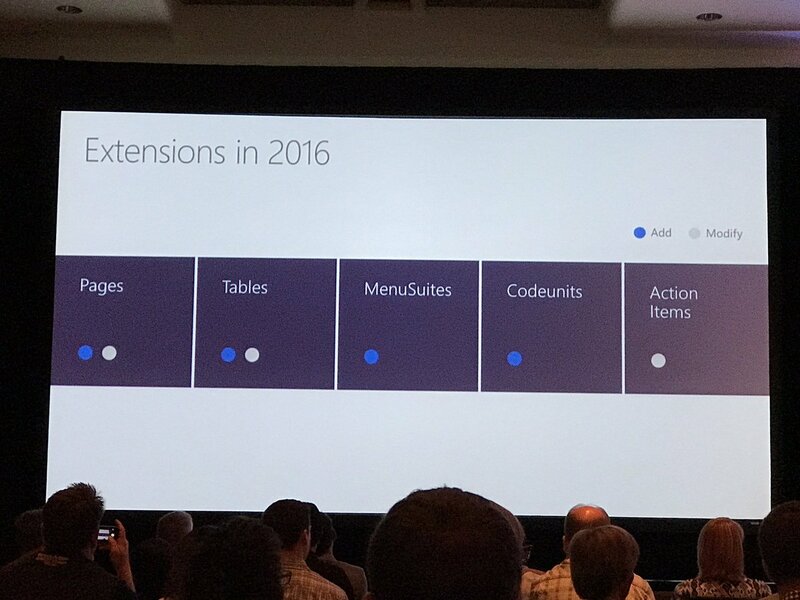 Follow this route to build rich extensions that reuse and extend core business logic in your application.